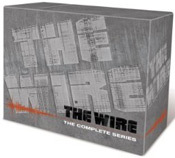 Today’s Gold Box spotlight deal of the day over at Amazon is The Wire: The Complete Series for $89.99 (that’s 64% off the list price of $249.99). 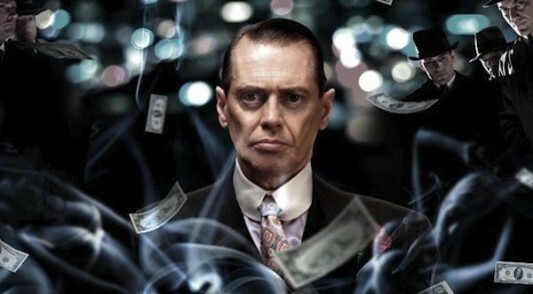 This DVD box set collection, which was released last December, contains the entire HBO series on 23 discs and includes bonus features from all five seasons, including audio commentaries by cast and crew; three prequels explore life before The Wire; and never-before-seen gag reel. This sale is only for today (June 3, 2010) until midnight PST while supplies last.